Salford manufactures moldboard plows for every size operation. 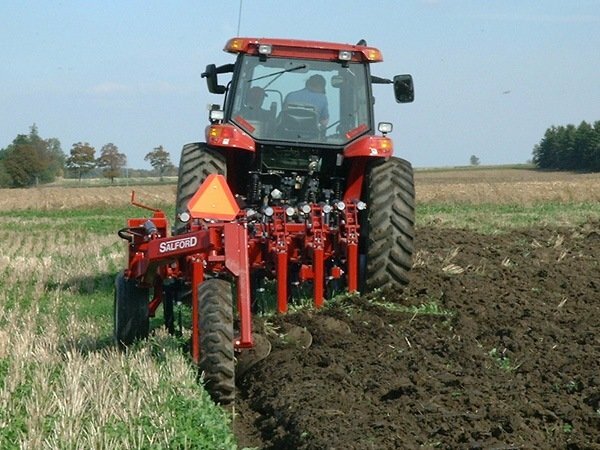 The 4200 series of plows ranges from 3 to 7 bottoms to provide exceptional primary tillage as well as residue and waste incorporation. The 4200 series is also used at the trailing plow for Salford's 8200 Tandem Flex-Trail moldboard plows.